Needs an oil change and gas. Back passenger window needs to be replaced partially. 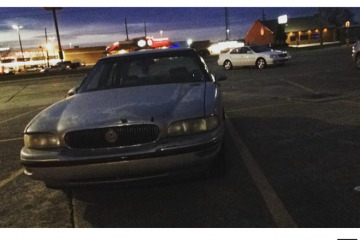 2 hubcaps missing. This salvage auto advertisement was created on December 10, 2018 and it's placed in the city of Thibodaux, state of Louisiana. 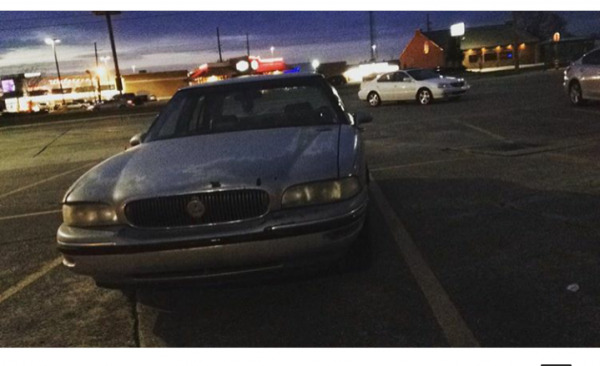 If you are interested on the full Buick LeSabre 1997 or any part, or have any related question, please complete the form below in order to contact directly to the seller.